All of these are super easy to grow and readily available. Have fun gardening! 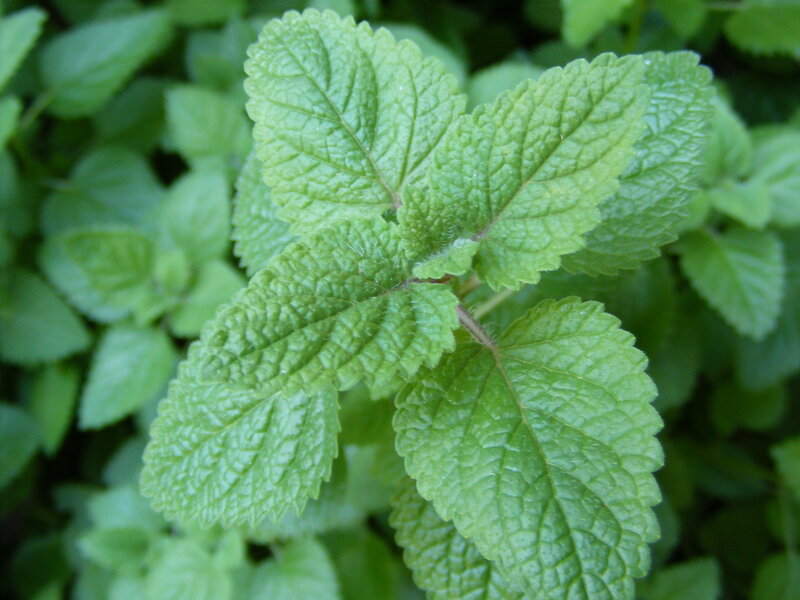 This entry was posted in Uncategorized and tagged gardening, lemon, lemon balm, lemon plants, lemon scented plants, nifty tips and tricks, tips, tips and tricks, tricks by Sheila @ Redhead Garden. Bookmark the permalink. You’re right in reference to their effect on the body. Taken as teas, these have the ability to settle an upset stomach, reduce headaches, and help with sleep. I currently do not have lemon verbena. That is a great idea and I will try to include pictures of it in the future.